Billings played for CSK under the captaincy of the great man in the IPL. 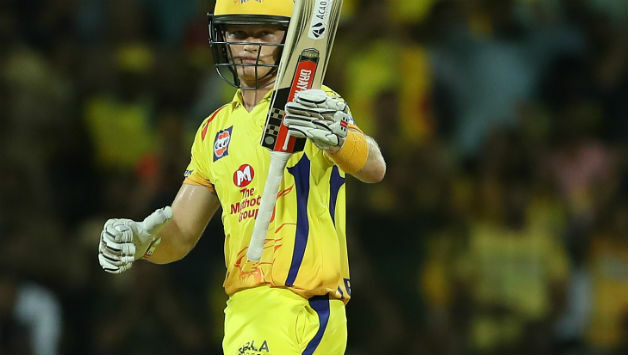 England wicketkeeper-batsman, Sam Billings has come out and stated that playing for Chennai Super Kings alongside Mahendra Singh Dhoni in the recently concluded Indian Premier League was a great experience for him. Billings also hailed MS Dhoni as an excellent captain and role model for a youngster like him. 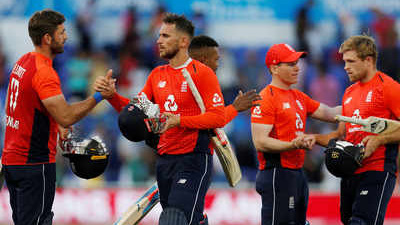 Speaking to ESPNCricinfo, Billings said, "It was incredible batting with him in the first game, and to get us across the line as well, What struck me most was his calmness. He's just so calm the whole time"
"I asked him about it, and he said that, through experience and being able to train, he's got better and better at it towards the latter part of his career. 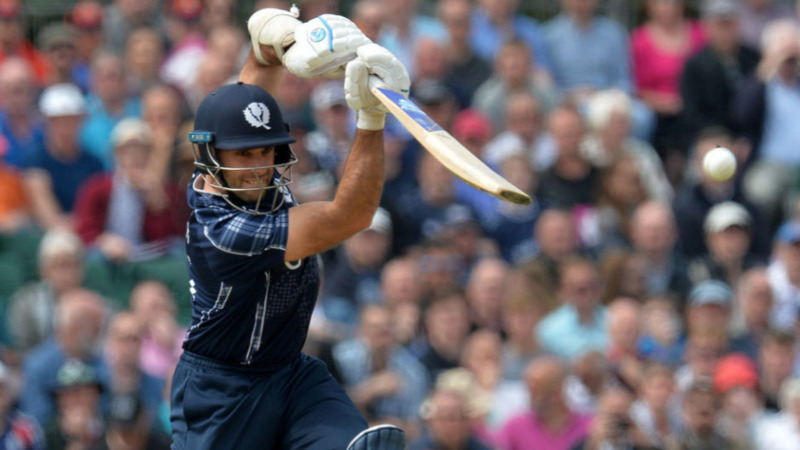 It was amazing to witness - he selects the bowlers that he looks to take down, then executes it as well. It's pretty special being at the other end and in the same dressing room as someone like that." Billings, who is currently captaining Kent in the domestic scene back home, also believes that it is watching MS Dhoni go about his routines and work ethics as a leader across those 2 months, that is helping him immensely with the job for his county. He said, "It was about being conscious of body language, not giving too much away to the batsman but the bowler as well, to be honest, People don't mean to bowl bad balls, but the way Dhoni deals with it and relaxes, ultimately it makes them feel a hell of a lot more comfortable."